GLAAD on Monday made several announcements related to its upcoming 30th annual Media Awards in Los Angeles. American rapper, singer, and songwriter Lizzo will perform her single “Juice” at the March 28th ceremony. 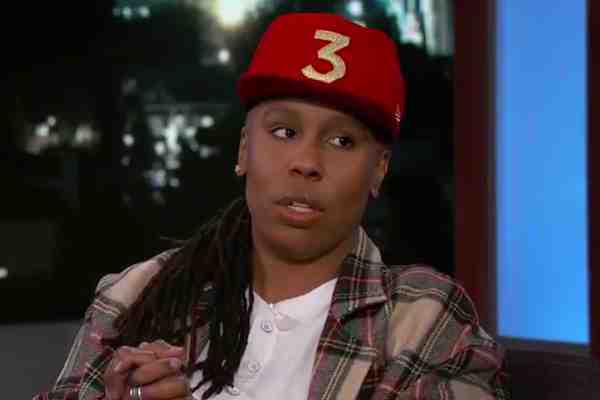 GLAAD also announced presenters for this year's event, including Lena Waithe, Janet Mock, Gwyneth Paltrow, Meghan Trainor, Olivia Munn, Erika Jayne, Adam Rippon, Hayley Kiyoko, and Barbara Corcoran. GLAAD previously announced that Beyonce and Jay-Z will receive its Vanguard Award, which recognizes allies to the LGBT community, and actor Sean Hayes (Will & Grace) will be honored with its Stephen F. Kolzak Award, which recognizes an out media professional.